Storied tuner and engine builder, Cosworth, is known for its involvement in performance motors and also in the Formula One. 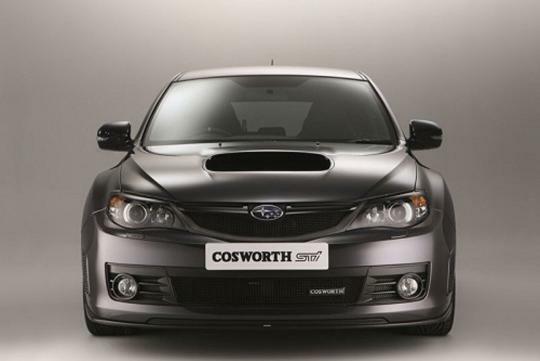 Cosworth is best known for its long affiliation with Ford but they have also worked with other automakers such as Subaru. 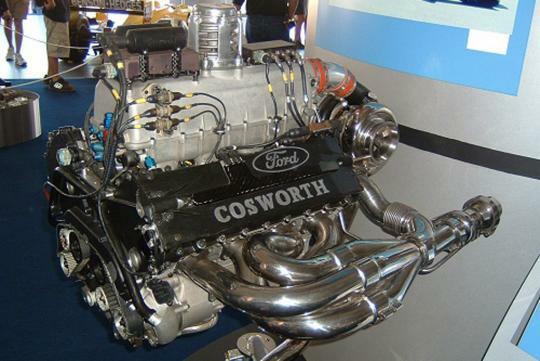 Cosworth was a major player in the Formula One for many years but somehow their involvement in Formula One ended in 2006 when they lost the contract to supply their engines to Formula One racing cars. And now, it seems that the company�s owners are putting up the auto tuning powerhouse for sale. According to recent reports, the company�s owners have instructed Swiss financial company, UBS, to find a buyer for the company. Cosworth is owned by Gerald Forsythe and Kevin Kalkhoven (both also owned the Indy Champ Car World Series). They purchased Cosworth from Ford in 2004 and in recent years, the company has branched out into the aerospace business. The company�s CEO, Tim Routsis, has mentioned that the company has paused for the last eighteen months and the board did not want to wait any longer as they fear that they may lose momentum. Routsis also added that the firm could be attractive to private equity or trade buyers. There has been some speculation that Rolls Royce, one of Cosworth�s aerospace business clients, could be a potential buyer. Another potential candidate is GKN, a global engineering company who are also in the automotive and aerospace business. Looking at the current world economy, it is clear that Cosworth might not survive much by just being in the automotive business and many would be disappointed if they were to leave the auto tuning industry.